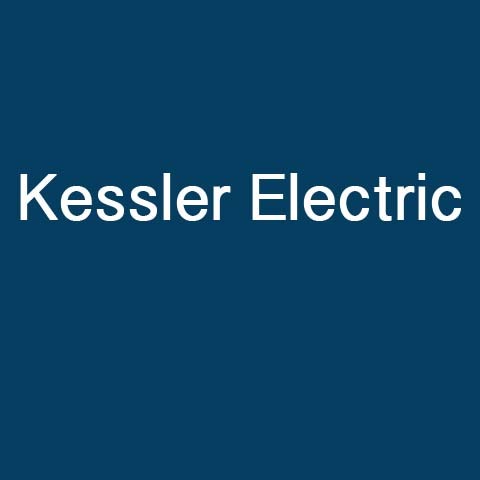 Kessler Electric, in West Liberty, IA, is the area's leading electrician serving West Liberty, Nichols and surrounding areas since 1975. 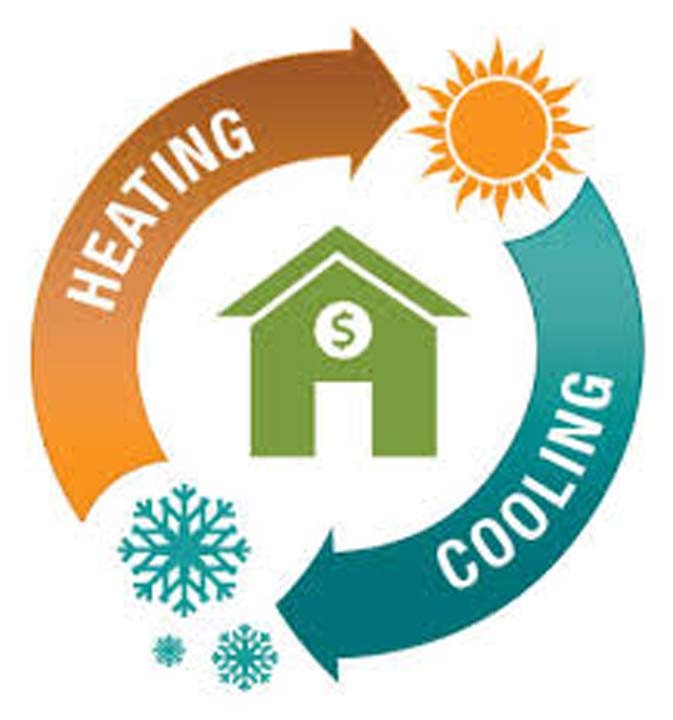 We specialize in electrical wiring, heating, air conditioning and more. 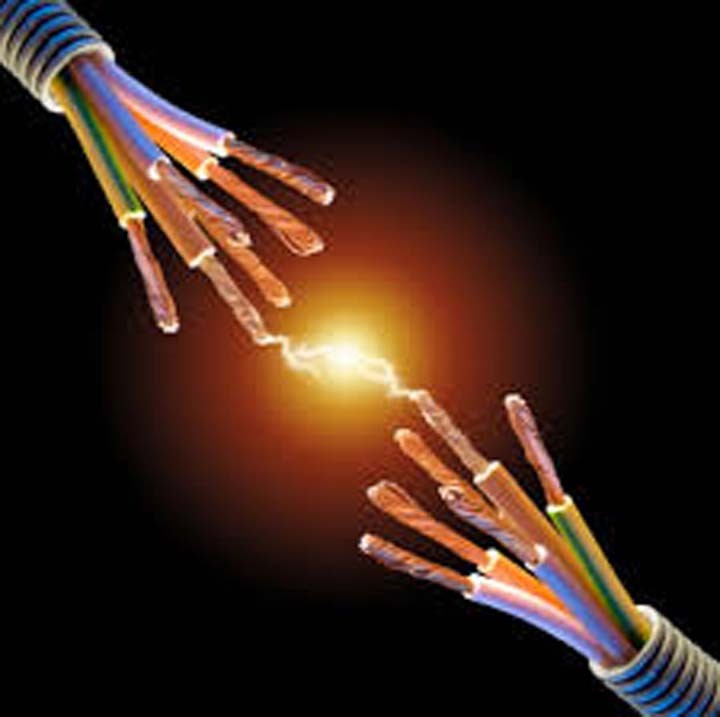 For all your electrical needs, contact Kessler Electric in West Liberty. Established in 1975. 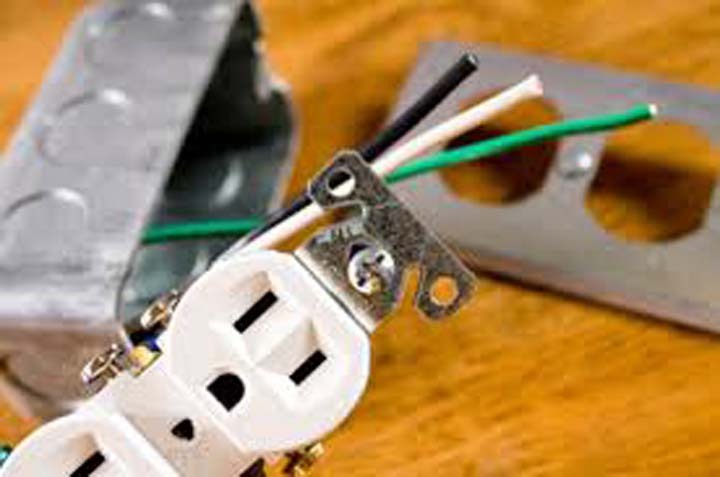 Kessler Electric is proud to serve our local area which includes West Liberty, Atalissa, and Nichols. On Highway 129, 3 Miles South of Glenwood City.